Now that it’s October, it’s time to start thinking about Halloween. Halloween is only a few weeks away and it’s ideal for incorporating into your digital marketing strategy. In the weeks leading up to Halloween, a great deal of online content is centred around spooky goings on and scary stories. This is why it’s a good idea for businesses and brands to use it in their digital marketing strategy. Halloween is current, topical and it’s something that excites people. However, using Halloween in your digital marketing strategy isn’t as easy as simply posting one or two photos of a pumpkin. Instead, it takes some planning. Run Halloween Themed Giveaways, Discounts and Offers – Running Halloween themed giveaways, discounts and offers is a great way to get people involved in what you’re offering. When a way to save money or to win something is themed around Halloween, people immediately know that it’s only available for a limited time. This encourages them to get involved before they miss out. Post Halloween Graphics and Videos on Social Media – Posting Halloween graphics and videos works well for grabbing attention on social media, as users will be looking for relevant photos and funny videos to share. You may even want to consider posting Halloween memes, Halloween emojis and links to fact about Halloween. This also works well if you’re hoping users will share your posts. Though it may not be related to your business specifically, a user sharing a Halloween post does spread the word about who you are. Create Halloween Themed Blogs – Finding a way to tie Halloween into your content marketing strategy isn’t always easy, as it’s unlikely that you’re working with Halloween keywords. However, a Halloween themed blog can attract a lot of attention. If you sell homeware, consider writing a post about Halloween recipes. If you work with cars, consider writing a post about famous cars in scary movies. Though you may not be able to use all of your keywords, you will be able to tie the blog into your general themes. At Peaky Digital, we know just how well Halloween works for digital marketing purposes. Not only does it help you to find topical things to post about, it’s a great way to engage both new and existing customers. This is why we incorporate Halloween into digital marketing, as much as we can. 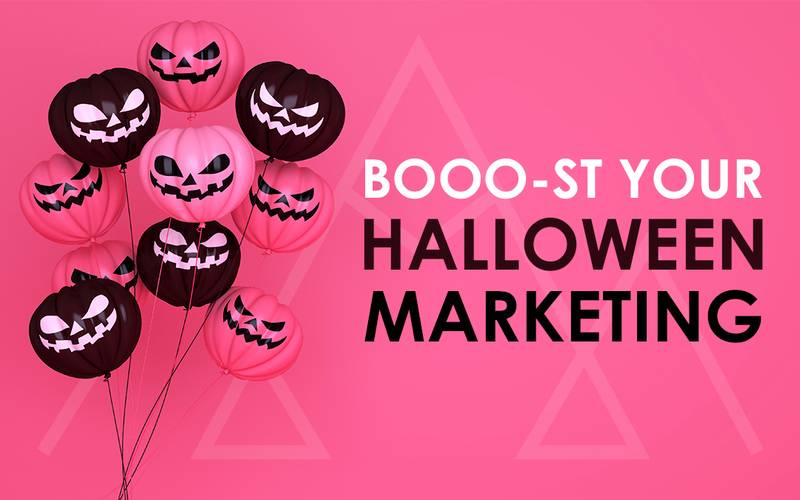 To find out more about boosting your digital marketing efforts with Halloween, get in touch. Contact Peaky Digital today.